What does this mean? It means that once a dragon has left your lair, it is no longer yours. We consider demanding another player not exalt, sell, breed, change any part of the dragon in question to be harassment as it is an attempt to dictate how another person plays the game. Example: Player A gifts Player B a dragon. Player B later decides to exalt or sell it. Player A pings or otherwise confronts Player B, demanding they use their dragon restoration to unexalt the dragon. Example: Player A is gifting free dragons to new players. They include a list of requirements the receiving players must adhere to. It is okay to politely request a dragon go to a lair in the spirit the gifting player intends. It is not okay to demand it or require it. Example: "Please do not exalt," while polite, is a demand. Example: "I would appreciate it if you do not exalt or resell this dragon right away" is a request. Attempting to exploit this policy for personal gain is also considered harassment. Example: A player uses an 'adoption' thread for free "exalt fodder" or dragons to sell. This goes against the spirit of the thread/trade. Example: A player uses an 'adoption' thread for the purpose of upsetting the gifting players by exalting the gifted dragon. 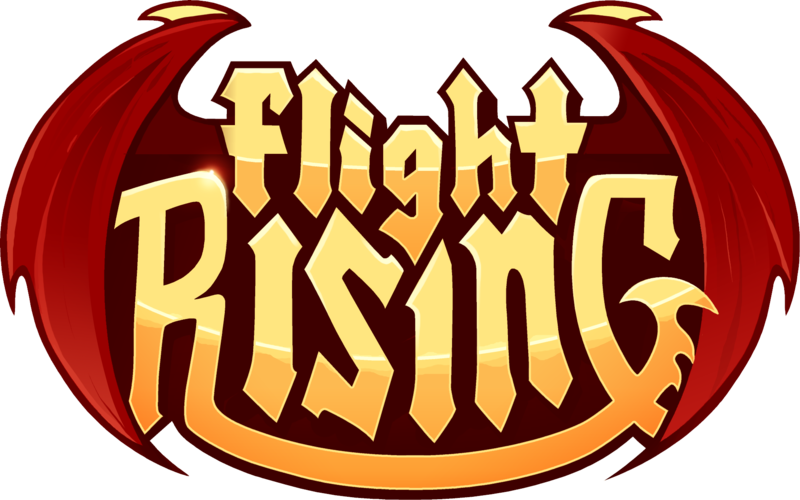 If you believe someone is attempting to exploit the dragon ownership policy in order to enrich themselves or harass other, we will need the impacted players to send our Flight Rising Support team a message through Contact Us. Reports must include a link to the dragon reported and the relevant Crossroads or private message ID number. Without this information our support team will not be able to fully investigate your report.